I'm mixing it up! My regular feature (Cute, Inspiration, and Learning) posts will now be done round-up style, starting NOW with some cutie-mccuterness. Of course, cuteness wouldn't be the same without my dear Gertie. 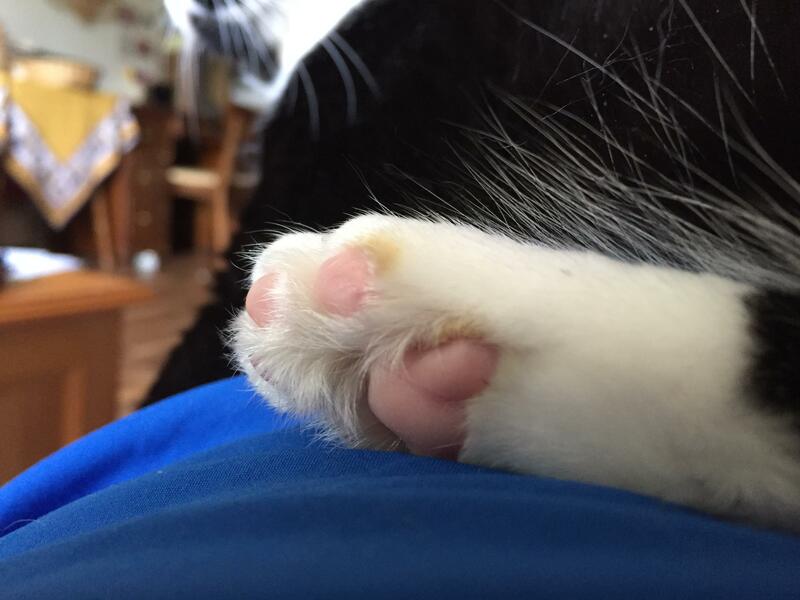 Here is her paw. What is it about paws? Why are they so darned cute? 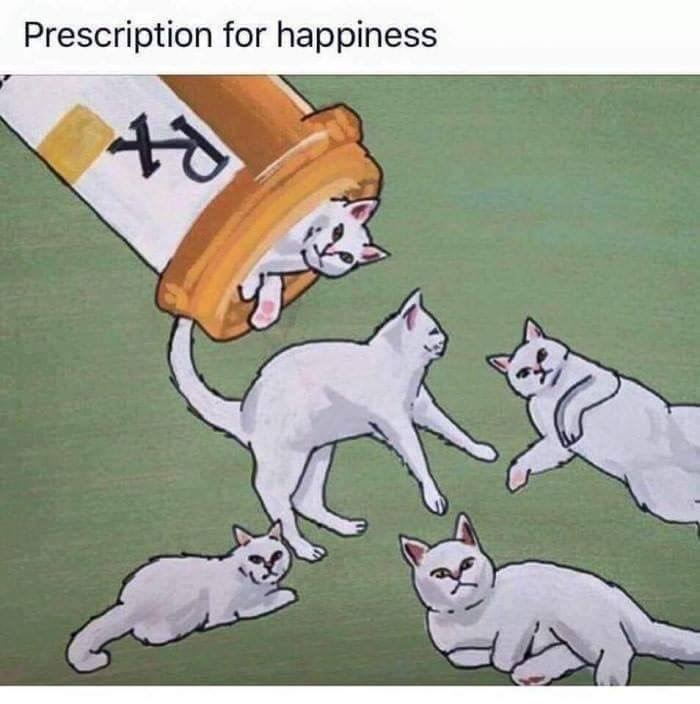 Prescription for happiness or purrprrscription? This happy duckling makes life good. A snuggly cheese pillow??? YES PLEASE! An entire subreddit of tiny animals being held on peoples' fingers!